After completing an accounting course in high school, Vicki knew she wanted to pursue a career in accounting. She graduated in the spring of 2012 and headed to UNB Saint John that fall to begin a Bachelor of Business Administration with a Major in Accounting. Born and raised in St. Stephen, Vicki was pleased to be able to complete three University Co-op terms with Archambault, Neathway & Rideout and to obtain a full time position with them after graduation from UNB Saint John in May of 2016. 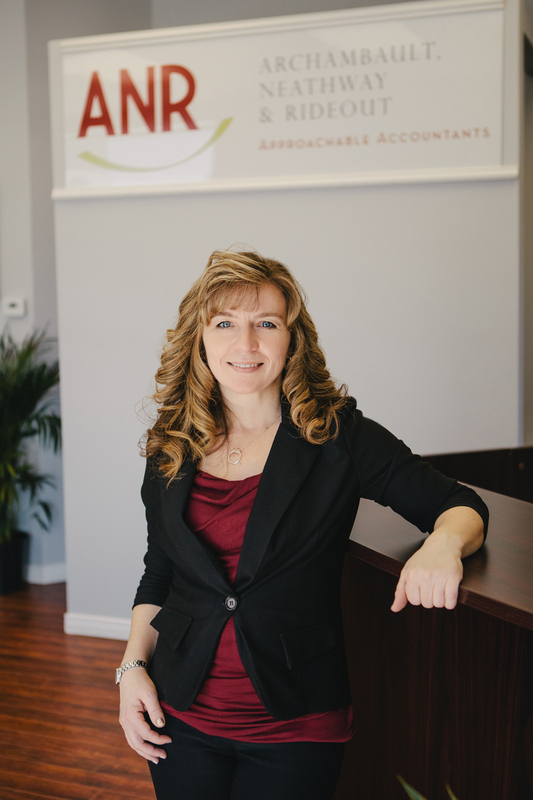 Vicki has started the path to her CPA designation by enrolling in the CPA Professional Education Program in September 2016. Over the next two years Vicki will be working while taking the courses required for the CPA program. By October 2018 Vicki hopes to have taken the Common Final Examination (CFE). By working closely with the partners of ANR Vicki has been able to gain experience with a wide variety of engagements including tax, accounting and audit. Vicki looks forward to expanding her knowledge and working with the clients of ANR.